When an injury occurs a first aider and first aid kit need to be easily located. 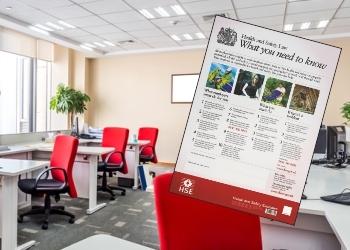 By using our signs and posters, visitors and employees on your premises receive all necessary information regarding your first aid procedures. 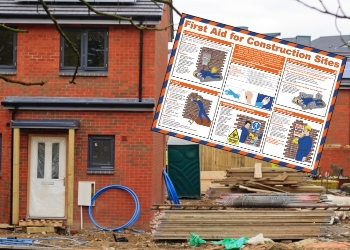 Having these signs positioned around your building will ensure everyone on your site can follow your procedures in the event of an accident. 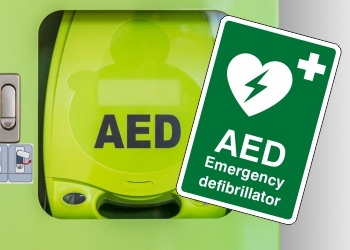 Our extensive First Aid signs are available in 1mm Rigid plastic, Glow in the Dark ‘Photoluminescent’ and Self- Adhesive Vinyl and come complete with rounded corners as standard. To ensure your locations stand out try using one of our Projecting Signs. 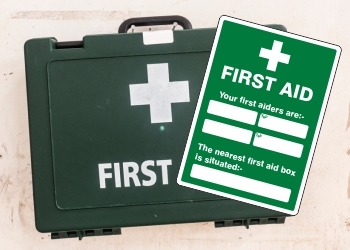 Our First Aid Signs, where applicable, conform to EN ISO 7010:2012. We offer competitive pricing combined with free next day delivery on all stock orders over £25.00 (excluding V.A.T.) placed before 3.30pm. If you have any queries, or have custom requirements give us a call today and speak to one of our sales team.